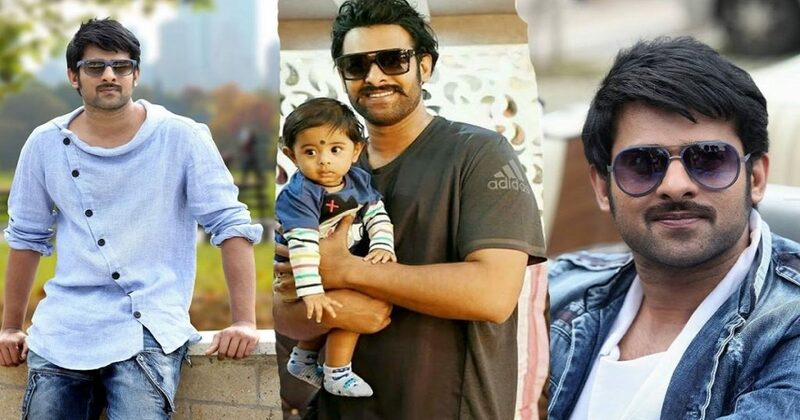 15 Interesting And Unknown Facts About Prabhas You Should Know Before Calling Yourself His Biggest Fan! SS Rajamouli’s iconic ‘Baahubali’ series has raised the bar for all the movies to come and the epic ‘Baahubali 2: The Conclusion’ is one of the best movies we watched in 2017. The movie became the first Indian project to cross whopping 1500 crores in just 23 days surprising the whole world. There is still much hype that the name of Baahubali has become household after the massive success of the film. 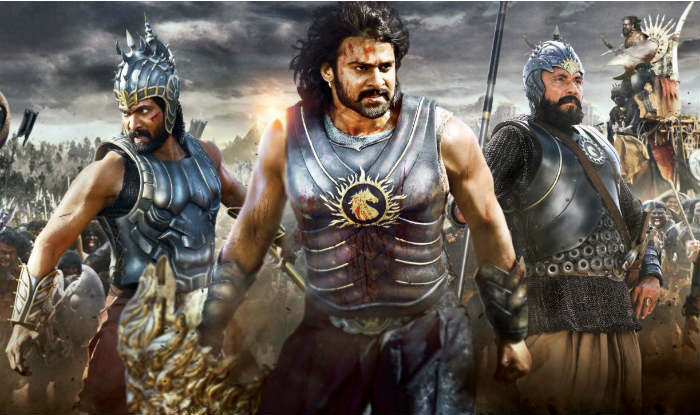 People these days are talking more about the ‘Baahubali’ stars than any Bollywood star. Many praised the vision of the director Rajamouli, showered the cast with compliments and this time, it is clearly Prabhas’ show. 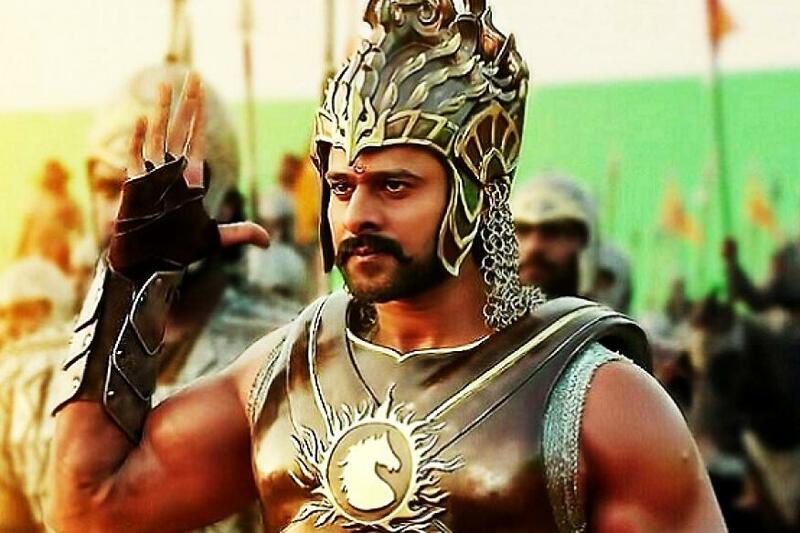 Yes, the Baahubali lead actor Prabhas has become the next big thing in India. Ever since Baahubali 2: The Conclusion hit theaters, the entire nation swooning over his act as the hero. While Prabhas was already a Big Superstar in the south with a huge fan base in Tollywood. But his fortunes really changed with Baahubali series, the movie gave him a pan-India hero acclaim. He has garnered rave reviews for his amazing performance not only by the audiences but also from critics all over. Yes, he has now become a household name across the country and youngsters were in awe of his physique. His story is truly like a dream as he literally achieved fame overnight. He has made more fans among Bollywood buffs after the release of the first part, and his fan base is growing each passing day! Especially, girls are falling for Prabhas and it seems, he’s their new love. So, we thought this would be the perfect time to dive deeper into his real life and unveil some amusing and interesting facts about the real Prabhas. Here are some lesser known facts about the star that will make you love him more! 1) His full name is Venkata Satyanarayana Prabhas Raju Uppalapati! He was born in Chennai to U Suryanarayana Raju and Siva Kumari couple. His father was a Late Telugu Film Producer. 3)People call him as Young Rebel Star of Tollywood while he is also called as Darling by many of his fans and people who are close to him. 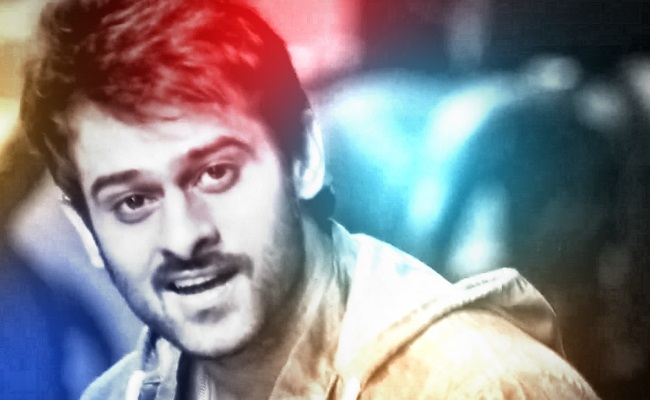 Few of his nicknames are Prabha, Pubsi and Mr.Perfect. 4) He has made a cameo appearance in Bollywood film dancing with Sonakshi Sinha! We are not sure if this counts as a Bollywood debut, but Prabhas made a guest appearance in Action Jackson 2014. 5) He started his career in Tollywood in the year 2002 with mass action movie “Eeshwar” while he became famous as a star hero with “Varsham” movie which was released in 2004. Further, he made many movies which made him one among the top heroes in Tollywood. 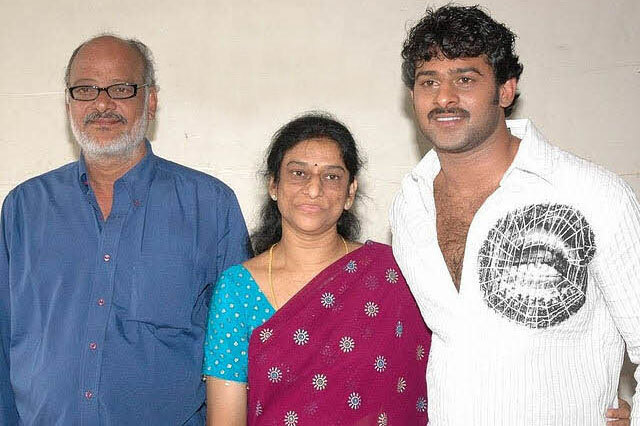 5) This is not the first time S.S Rajmouli and Prabhas have collaborated for a movie. They first work together in 2005 movie called Chhatrapati, which was also a blockbuster. 7)For Shivudu’s role, Prabhas was gifted 1.5 crores worth gym equipment by the makers as they wanted him to get into the desired shape, without putting on fat but increasing his weight. He was trained by Mr. World 2010, Lakshman Reddy for Baahubali. We know that Prabhas played both the role of Amarendra Baahubali and Mahendra Baahubali aka Shivudu. 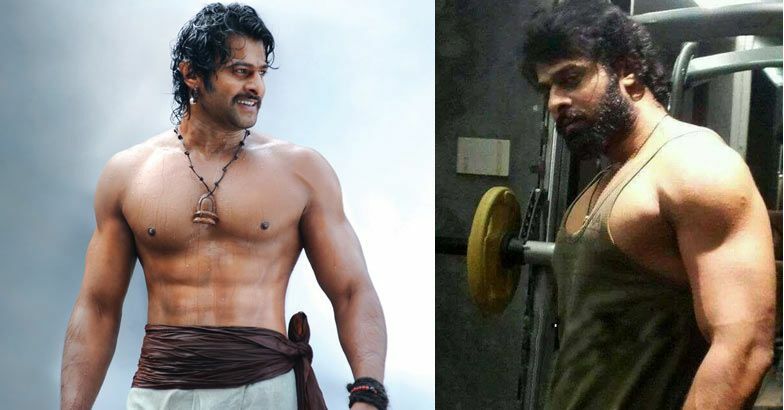 For Amarendra Baahubali role he put on 22 kgs weight and reached up to 105 kgs but lost the same for Shivudu role. 8) Prabhas loves reading books. He is an avid reader and has his library in his house. His favorite book is Fountain Head. In order to work on his physique for the movie, Prabhas played volleyball as part of his exercise regime. He started loving the sport so much that he had built a court in his home so that he could play the game whenever he wants. 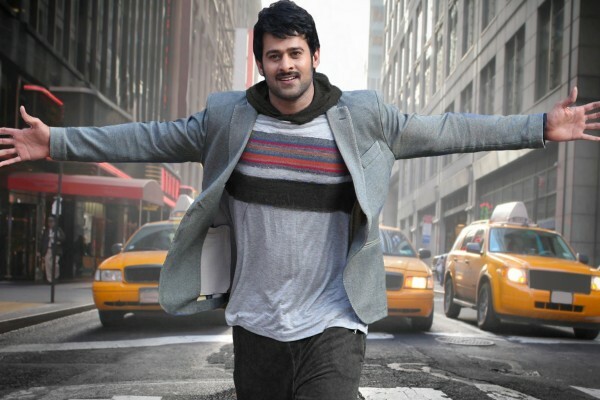 10) Prabhas wanted to be an hotelier and not an actor. Prabhas had admitted in the past that he never thought of becoming an actor, and in fact wanted to be an hotelier instead. 11) And you know why? Because he loves butter chicken and Biryani! Prabhas apparently wanted to binge on chicken and Biryani, and hence, become an hotelier! By the way, chicken biryani is his favorite dish. 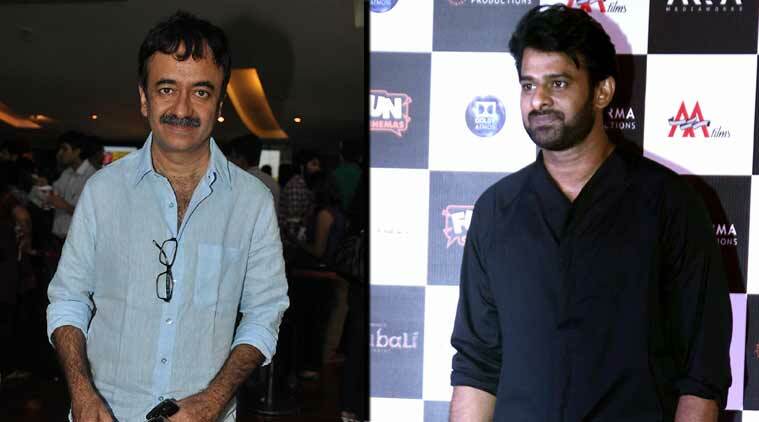 12) Prabhas is a great fan of Hindi film director Raj Kumar Hirani. He loves watching his films, in fact, he has seen ‘3 Idiots’ and ‘Munna Bhai Mbbs’ more than 20 times. 13) And guess who his cinematic idol is? 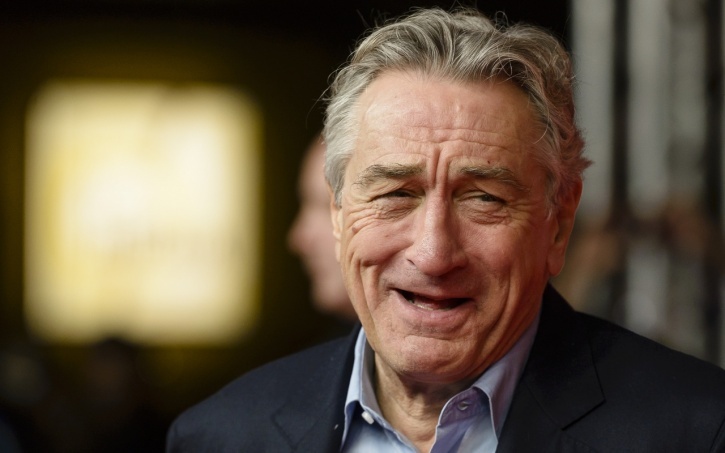 Robert Di Niro! Yes, the South Indian star is a huge fan of the Hollywood legend. 14) Prabhas gave his five years to “Bahubali” movie, and during this phase, he did not sign any other film. He even rejected so many Bollywood offers and Rs 18 crores endorsements just for Baahubali. Yes, Prabhas reportedly gave five years of his life to Baahubali. He stopped signing film at the peak of his career to dedicate himself fully to this magnum opus. While many doubted his decision, there was a time when the Telugu star also ran out of money. But he did not step back from his decision. And now, with the film’s release and the kind of reception it is receiving, it looks like all his hard work has got paid. 15) He is truly a Superstar for his immense dedication and sincerity towards his work. Also, he is very humble and down to earth person that even adds to his great character. We wish all success for the Baahubali Prabhas for his coming projects. We are eagerly waiting for Prabhas’ Bollywood debut now! What do you day about him? 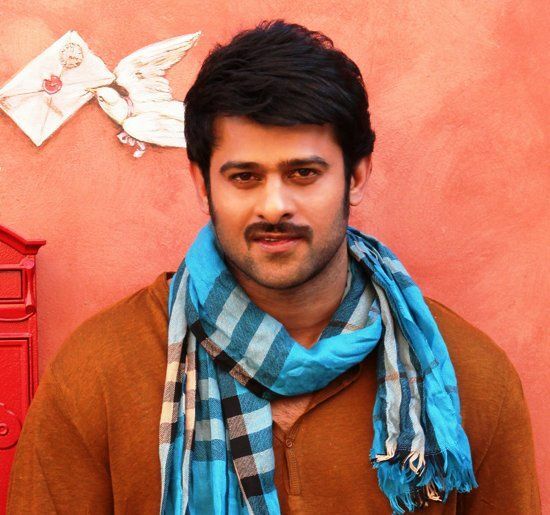 Are you a die-hard fan of Prabhas? Let us know your views the comments section below.